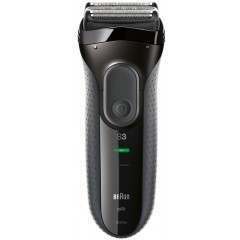 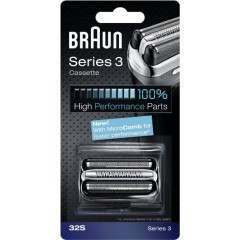 The Braun Series 3 shaver offers a first class feature delivering optimum results - MicroComb technology. 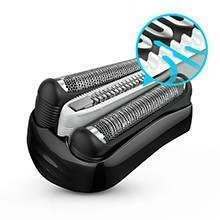 It features two rows of fine, evenly spaced grooves that surround an independently moving middle trimmer. 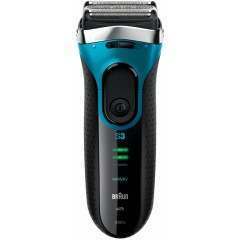 This catches and feeds more hair with every stroke, which gives you a faster shave. 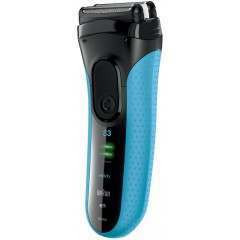 The difference to other shavers is noticeable, especially in the torture test of 3‐day beards. 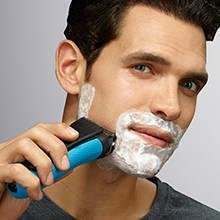 The straightforward design appeals to many users and it will proudly turn up for work each morning and do what it was built for, a great shave! 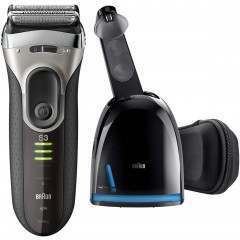 In addition to this we offer replacement shaver foils to ensure the best possible shave, or perhaps you are ready for an upgrade? 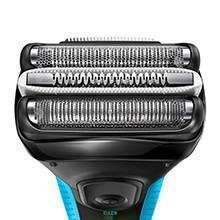 If so, then why not browse our Series 5, Series 7 or Series 9 ranges and find the right shaver for you. 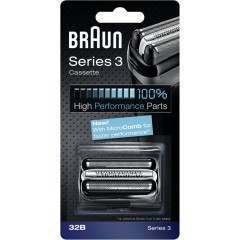 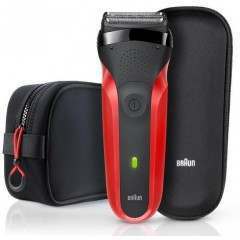 The Series 3 is the most popular of Braun's Series ranges, offering the best mix of shaving performance and value. 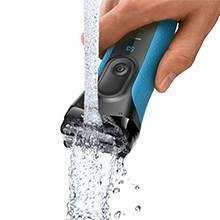 In order to offer great value, the Series 3 is predominantly focused on the shaving experience, as well as some excellent convenience features such as detailed charge level indicators, foil replacement reminders and being waterproof up to 5m enabling easy maintenance by cleaning under running water. 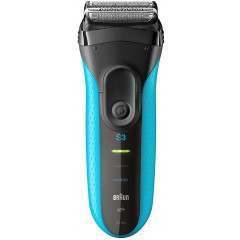 Therefore the Series 3 is a pure shaving tool, tried, tested and reliable. 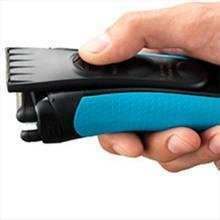 The ProSkin Micro Comb catches more hair from the first stoke for a faster shaver with great skin comfort. 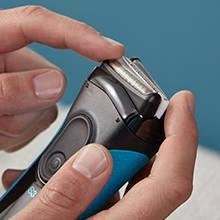 The full shaving power of Series 3 is built in a thin precision head, making it easy to reach difficult areas like under the nose. 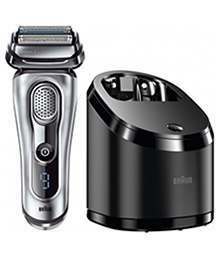 The powerful battery fully charges in 1 hour for 45 minutes of cordless shaving. 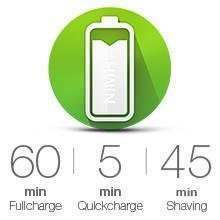 A quick 5-minute charge is sufficient for 1 shave.